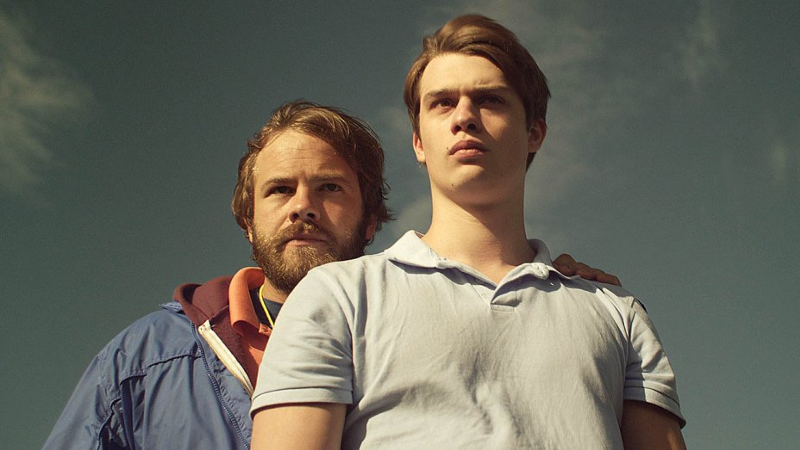 Written and directed by John Butler, Handsome Devil gives us the story of Ned (Fionn O’Shea) and Conor (Nicholas Galitzine) – forced to share a bedroom at boarding school. The two boys have nothing in common, Ned is into music, and Conor is one of the stars of the school’s rugby team. Helped by their supportive English teacher Dan Sherry (Andrew Scott), an unlikely friendship begins to develop until Ned commits an act of betrayal that messes everything up. In many ways, this is a classic coming-of-age story. But it’s better than you might expect - there’s plenty of charm in the characters and the storytelling, with some convincing performances that keep you engaged right to the end. At the time of the film’s release, I caught up with filmmaker John Butler for a behind-the-scenes look at Handsome Devil. Further drawing on his schooldays to create these characters and their experiences, Butler tells the story of one of his teachers. With financing from the national film agency in Ireland, Butler wrote the screenplay over an 18-month period, but only had 25 days to shoot the entire production. It was casting that was one of the biggest challenges that Butler had to navigate. In some ways Handsome Devil feels reminiscent of the 1989 film Dead Poets Society that starred Robin Williams. Butler confirmed that Dead Poets Society had been a creative reference point for him. Without giving too much of the story-line away, the story of Ned and Conor has an unashamedly fairy-tale happy-ending. I asked Butler whether he’d been tempted to take the narrative down a darker path. Butler challenged my interpretation of the film’s conclusion.